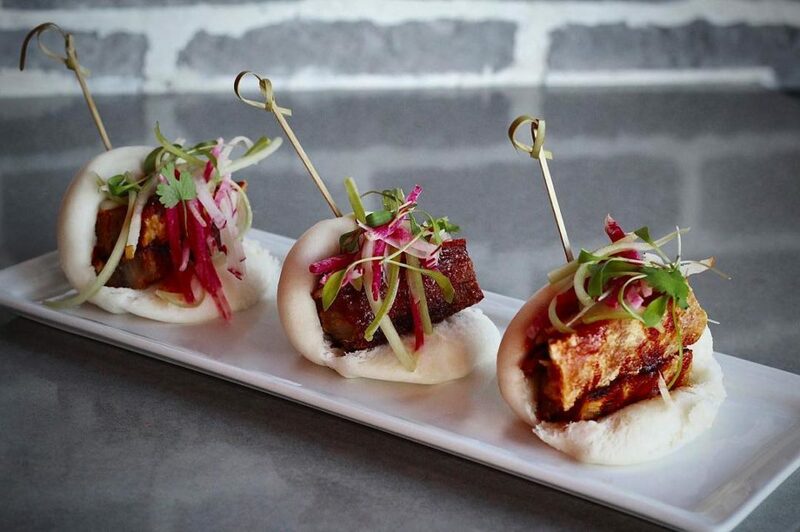 In Jersey City, we have a booming restaurant scene. There’s always somewhere to chill for dinner or grab some drinks on the weekend. Here are some new spots in the area! 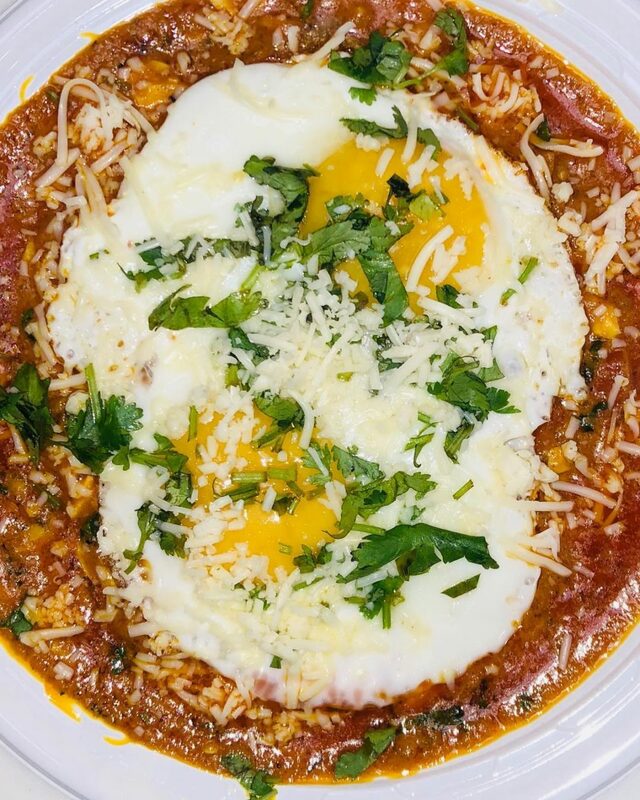 Egg Curry is a vegetarian spot in the Heights! Of course, they don’t only have egg dishes – they have Indo-Chinese dishes like Schezwan Noodles or Paneer Chilli, and Punjabi dishes like Paneer Tikka Masala and Dal Fry. 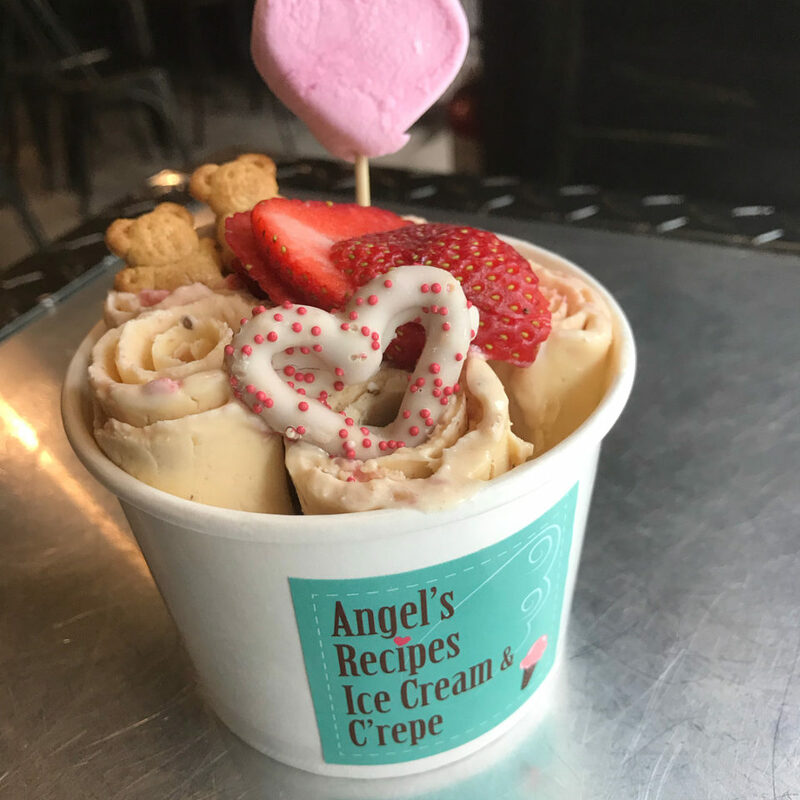 A Hoboken favorite, Angel’s Recipe moved to the Heights this year! They sell their famous rolled ice cream and crepes. It’s a fun experience, and a great spot to visit when you want to satisfy your sweet tooth. If you’re looking for a speakeasy experience with some boozy ice cream, Luigi’s is your spot! They’re located in Ani Ramen and have an assortment of flavors (you need ID for the boozy flavors, of course). 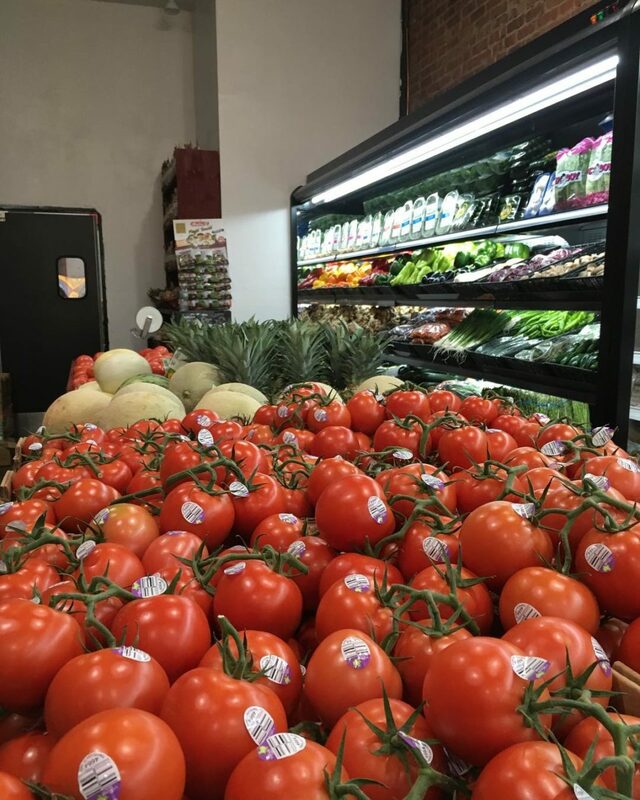 Oliva is a new little grocery store on Newark Ave. They offer all your grocery needs: fruits, veggies, grains, juices, dairy, even deli foods! 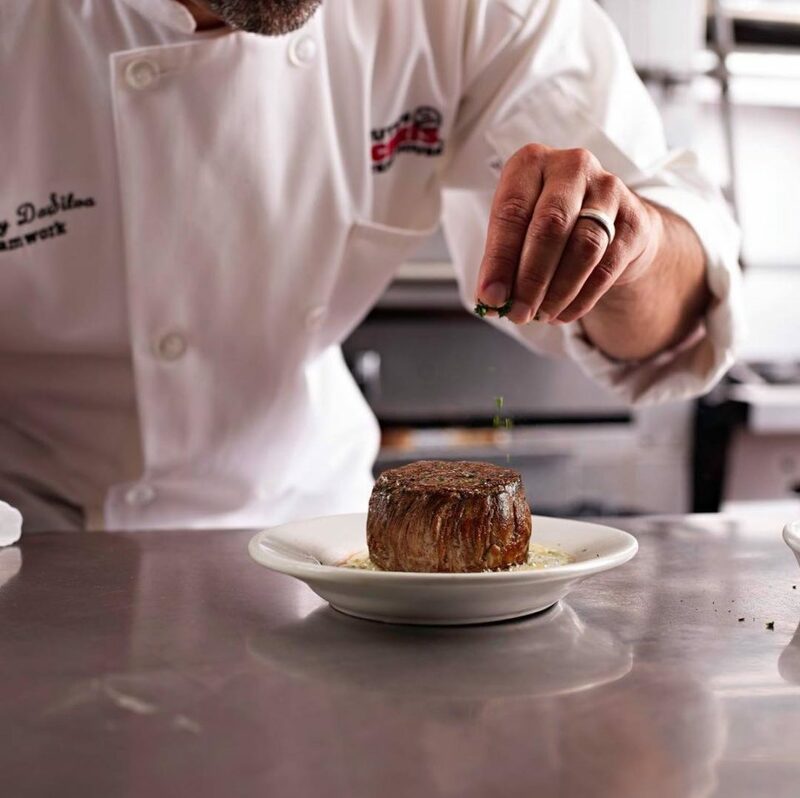 Ruth’s Chris has opened a new location in Hudson County, and it’s in the Newport neighborhood of Jersey City! They offer some hefty steaks and an intimate dining experience. Hudson & Co is the newest gastropub on the Waterfront! 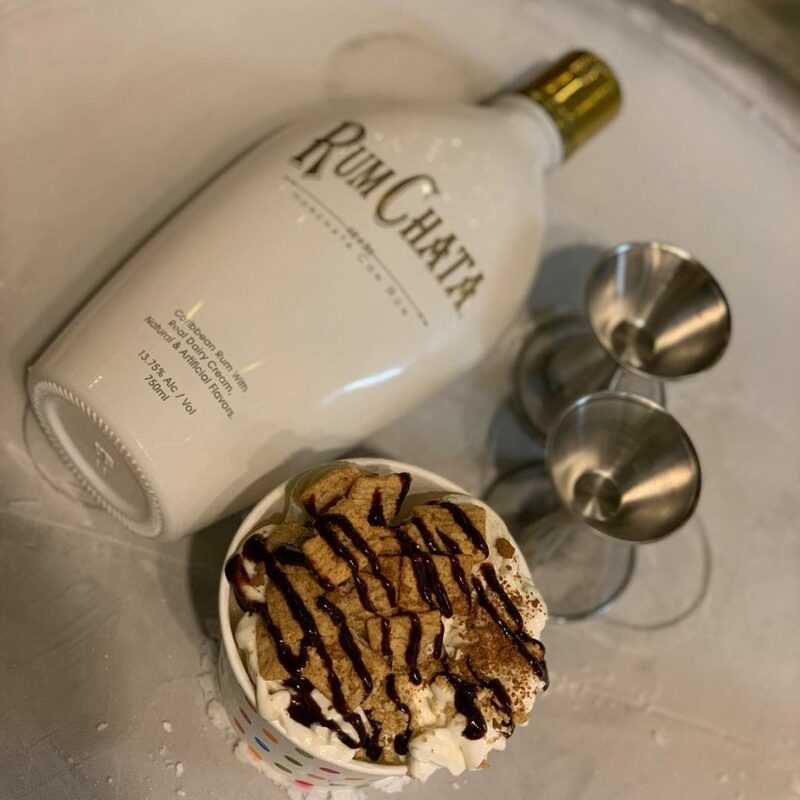 They have an incredible menu of food and drinks, including items like ork belly sticky buns, filet mignon, sushi rolls, and even brick oven pizza. They also offer a happy hour menu from 4PM to 7PM. 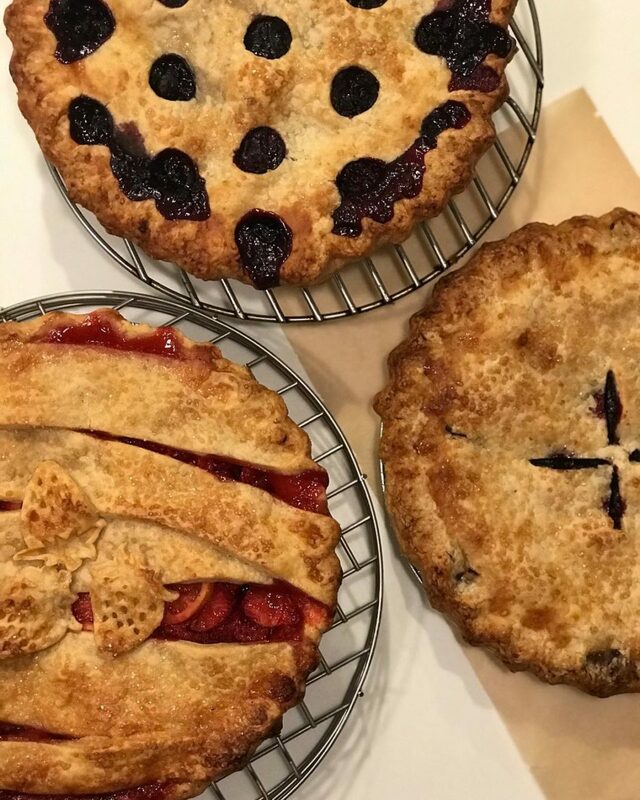 Owner and baker Sonia Winesett is bringing pies to Jersey City! You can find her at the Van Vorst Farmers Market or order pie online to taste some creations like Strawberry Lemon Lattice and Chocolate Angel. Ghost Truck Kitchen has the aim to make delivery and takeout a better experience. In fact, their food is made for takeout. They offer sandwiches, bowls, and even vegan options! Melt Shop is bringing their sandwiches to Newport Mall! You can take comfort food to a whole new level and get a chicken melt, burger melt, or even try their chicken tenders and sides.